An earthquake has shaken parts of Japan's northern island of Hokkaido that were struck by a deadly temblor last month. 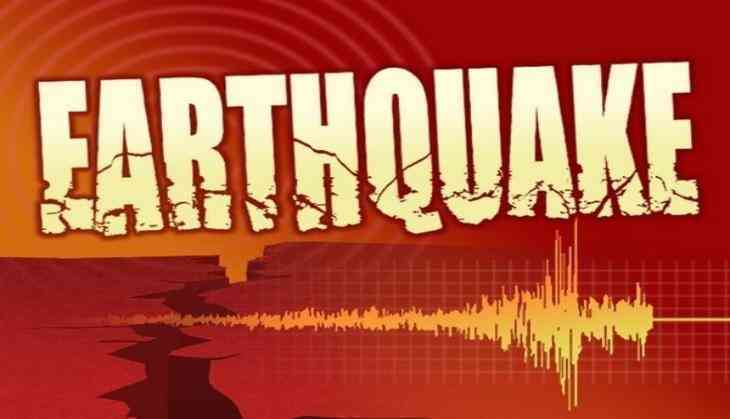 The Japan Meteorological Agency said the magnitude 5.3 quake Friday morning was centered in southern Hokkaido near Atsuma. No injuries or damage has been reported. But it scared many people including residents in Atsuma, where the magnitude 6.7 earthquake a month ago caused landslides and killed more than 40 people. Footage on NHK national television showed employees at the Atsuma town hall all standing up and watching a television monitor, as an emergency earthquake alarm sounded.